AAI | Assael Associates - AAI | Assael Associates, Inc.
We’ve Worked with Quite a Bunch of Characters! 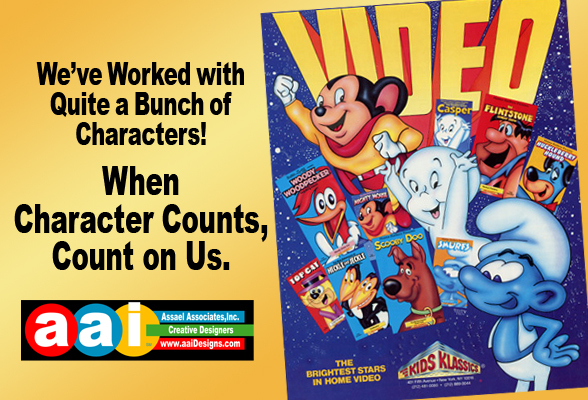 When Character Counts, Count on Us! Logotype: AAI | Assael Associates, Inc.